“I have locked out of my Gateway Laptop and I have no idea how to access it. I have some important documents on that laptop. Please help!”. Gateway is one of the many popular desktop manufacturers. If you are locked out from one of your Gateway laptops you don’t need to worry about it, there are ways to get access to that laptop again. Basically you will need to do a Gateway laptop password reset. You will be able to bypass that lock by implementing the procedures discussed below in the article. They are quite simple procedures but each step is very crucial. So, read them carefully. 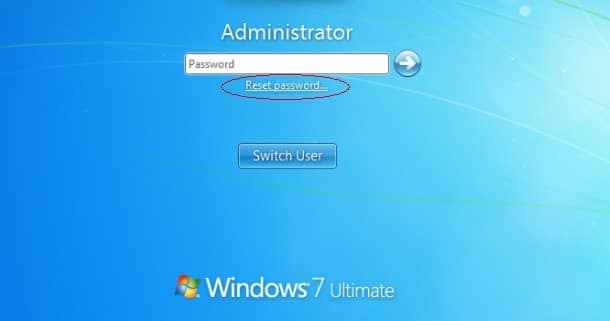 If you are thinking of Gateway laptop password reset then you can try to unlock the device using Microsoft Password Online. It is quite a simple method but it will only work if you have signed in with your Microsoft account when you were setting up the laptop. 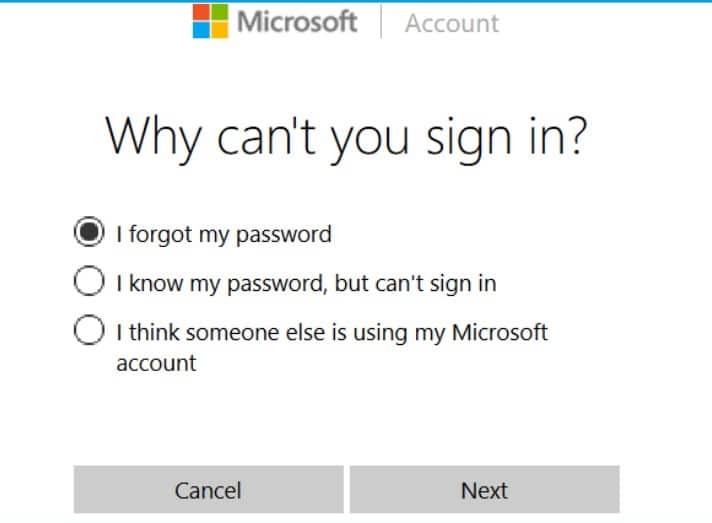 Step 1: You need to go to account.live.com/password/reset and then choose “I Forgot My Password”. Step 2: Now, click “Next”. Step 3: After that, you have to enter your email address. It needs to be the same address you used when you first set up the laptop. Step 4: Now, enter the proper CAPTCHA code. 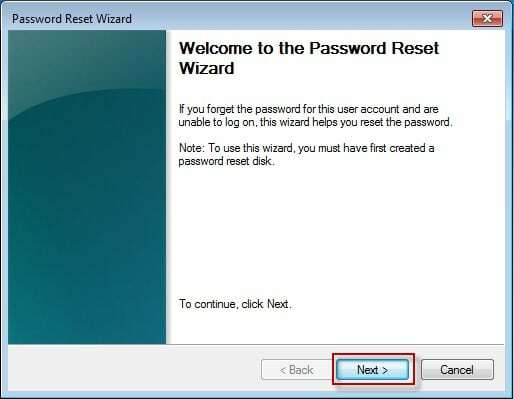 Step 5: Then, you will receive a reset code; you have to use it to make a new password for login. It is a simple straightforward procedure that you can use to unlock your locked desktop but there is a certain condition that needs to be met for you to apply this method as discussed above. One of the oldest ways to bypass a locked desktop is to use the password reset disk, it will also unlock Gateway laptop forgot password. As you all know, a password reset disk is a bootable disk that helps to reset your local account no matter how many how many times you want to change your password or forget it. Step 1: Connect the USB drive to your locked Gateway Laptop. Step 2: Now, turn on the Laptop and in the Welcome screen select “Reset Password”. Step 3: Then, just click “Next” and the wizard will appear. Step 4: Now, you need to select your USB drive from the options and click “Next” again. Step 5: After that, the wizard will ask you to provide a new password to unlock the laptop. Tap Next. This is how to unlock Gateway laptop forgot password. If it is successful then you will get a confirmation message. You have unlocked your Gateway Laptop with Password Reset Disk after the procedure is completed, the Laptop will be rebooted. 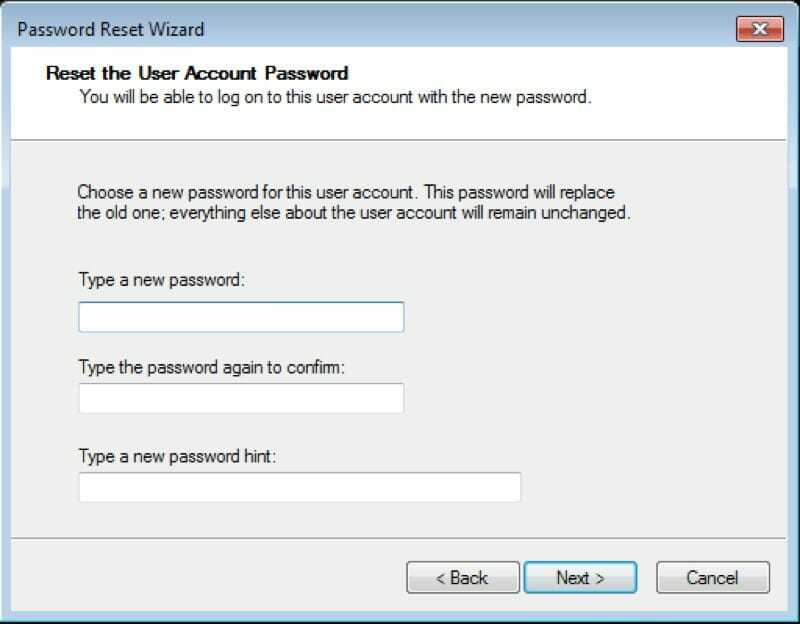 Windows Password Recovery is considered the most effective program available to bypass a Windows computer. 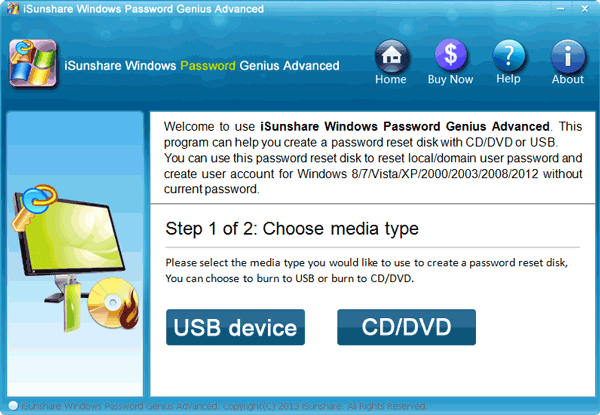 So, if you are looking for a Gateway password reset then you should absolutely use this software, it will be very effective for you and we highly recommend it. This is also a 2 step procedure where you first burn a disk or USB drive with the software and then boot it through Boot Menu. Step 1: Download and install the program and connect a USB drive to the computer. Step 2: Now, run the Recovery Tool and select the USB drive from the list of devices. 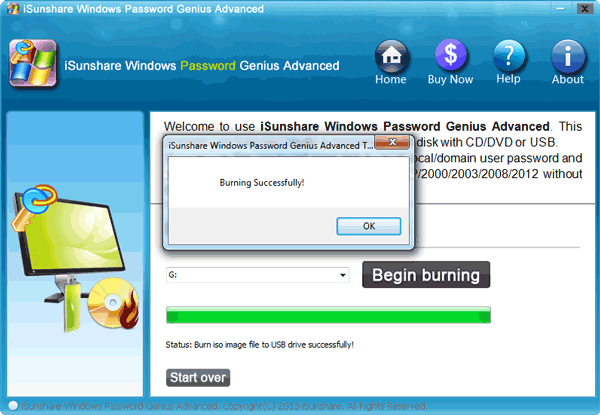 Step 3: Click on “Begin Burning” and the program will start to make the password reset disk. Step 4: After successfully burning it, click “OK”. Step 1: Now, connect that USB drive to the locked Laptop and reboot. Step 2: Start tapping “ESC” or “F12” to get the Boot Menu. Step 3: Select the USB drive in the Boot Menu and tap “Enter”. Step 4: Windows Password Recovery will be loading now. 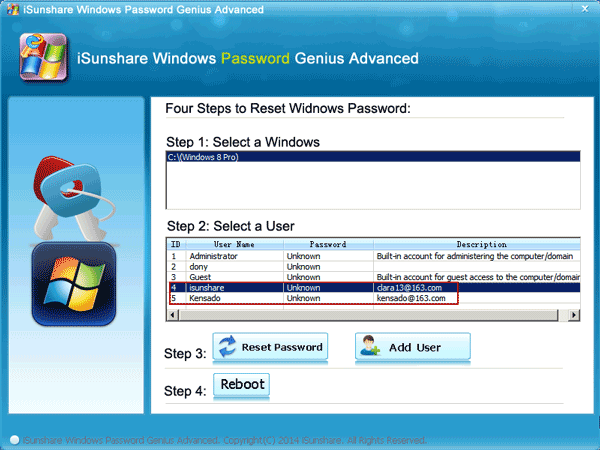 Step 5: Now, choose the Windows system and the account whose password needs changing. This is an exceptional third-party software, the laptop will reboot after the procedure is complete, and you will be able to access the laptop instantly. Don’t worry if you are locked out of your Gateway laptop. It is quite easy to access the device gain by unlocking the system. You just need to use the methods mentioned above carefully in case you forgot Gateway laptop password. But if you have locked out of your Admin account then your only option is to use Windows Password Recovery.